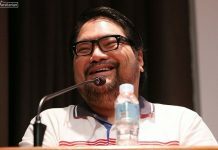 MANILA – The decision of the Philippines to withdraw from the International Criminal Court (ICC) will not stop the latter from conducting a probe into the country’s bloody anti-narcotics campaign. ICC prosecutor Fatou Bensouda said on Tuesday that the investigation into the country’s war on drugs will continue even if its withdrawal from the Rome Statute became effective last Sunday. 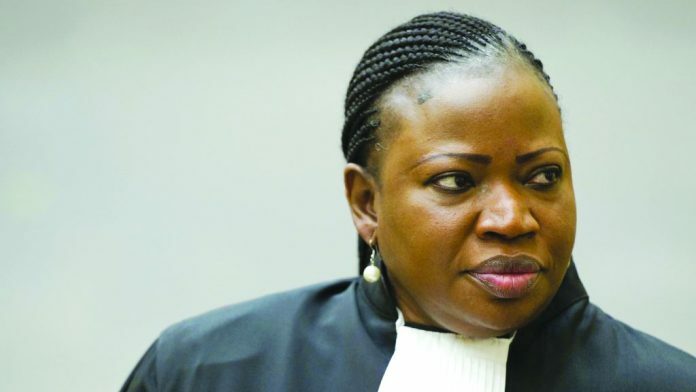 “Pursuant to Article 127.2 of the Statute and based on prior ICC ruling in the situation in Burundi, the court retains its jurisdiction over crimes committed during the time in which the State was party to the Statute and may exercise this jurisdiction even after the withdrawal become effective,” Bensouda said. Presidential Spokesman Salvador Panelo in a media briefing said Bensouda will be violating the provisions of the Rome Statute should she pursue with the probe. 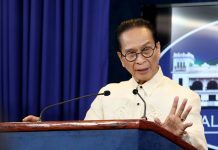 Panelo also warned the ICC prosecutors that they will be denied entry and deported if they try to enter the Philippines to conduct investigation on administration’s war no drugs. 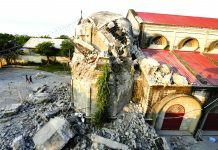 President Rodrigo Duterte on March 17, 2018 declared the country’s withdrawal from the Rome Statute, the treaty that established the ICC, due to “baseless, unprecedented and outrageous attacks” against him and his administration. The withdrawal came after the ICC announced a preliminary examination on alleged extrajudicial killings in the country. The preliminary examination will determine whether there is cause to go on a full-blown investigation.